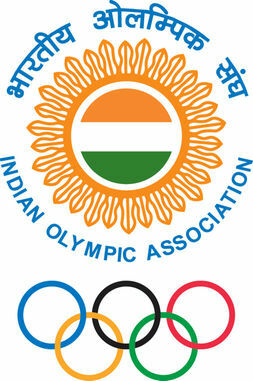 In light of the hosting of the 2010 Commonwealth Games, India had thought of presenting an Olympic and Paralympic bid for the organization of the 2024 Summer Games. Nevertheless, the visit of the President of the International Olympic Committee (IOC) in New Delhi – during spring 2015 – was quickly nullified the prospect of such a project. 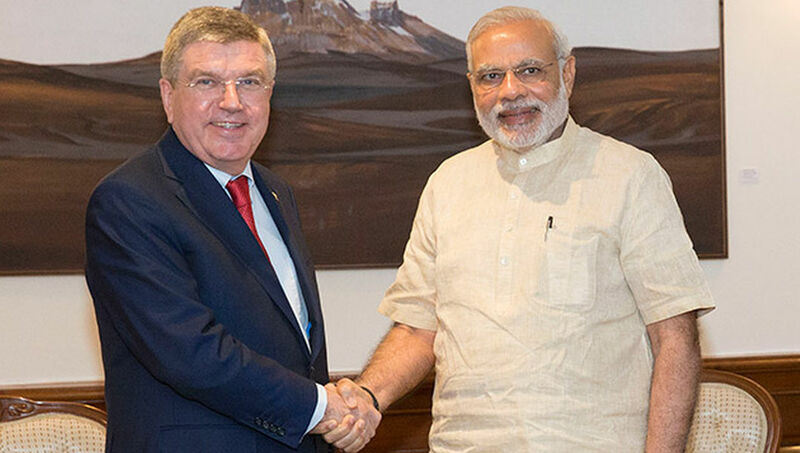 Thomas Bach and Prime Minister Narendra Modi had thus considered that an Indian candidature was probably « too early » in view of the challenges to be met in the country. As said at the time the President of the Institution of Lausanne (Switzerland) to the attention of the Indian authorities, « sports development in India must tap the great potential of the 1.2 billion people in India, 80 million of whom are young people. Youth was one of the three pillars of Olympic Agenda 2020, and this is a concrete example of how we can help ». It must be said that while India now represents the second largest in the world, it is still a nation under construction in the field of sport. Indeed, the Indian delegation at the Rio 2016 Games had brought back only two medals – one in silver and one in bronze – a lower balance than the London 2012 Games in which India won six medals (two in silver and four in bronze). However, in order to make a serious claim to the organization of the Games, a National Olympic Committee (NOC) – which is the privileged interlocutor towards the IOC – must have a certain reputation and a recognized track record. The preparation of the Games and the organization of the Games can then multiply the number of victories during the following Olympics. London 2012 Games is a perfect example for the British athletes who have risen to third place in the medal table of the Rio 2016 Games. India’s efforts should therefore focus on the training of young people within appropriate structures. The 2010 Commonwealth Games legacy can help address this challenge, even if the event was not an organizational success. In order to make such an educational and sporting program possible, the Indian Olympic authorities intend to submit an application for the Asian Games of 2030 before submitting a project for the 2032 Olympic and Paralympic Games. The continental event would then serve as an adequate springboard before organizing the 2032 Olympiad or the 2036 Olympiad. The President of the Olympic Committee of India (IOA), Narayana Ramachandran, has discussed the outlines with government authorities at the end of June. The latter will examine the Olympic request before deciding on a possible Olympic campaign. This should unquestionably include the training requirements for young people, in other words, the « 2032 generation ». By starting now, Narayana Ramachandran wants to prepare India in the best way. « You cannot take a decision today and say : ‘I want to host an Olympic Games tomorrow’. It is an eight-year process. So you have to start now. If you are looking at anything it’s 2032. That will give you ten years to improve the infrastructure and you will have a decision to make in the next four to six years » has clarified the Chairman of Indian Committee.